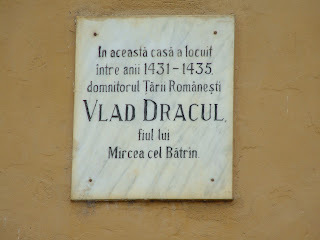 Vlad Tepes was born in Transylvania. There he would be faced with his greatest challenge. 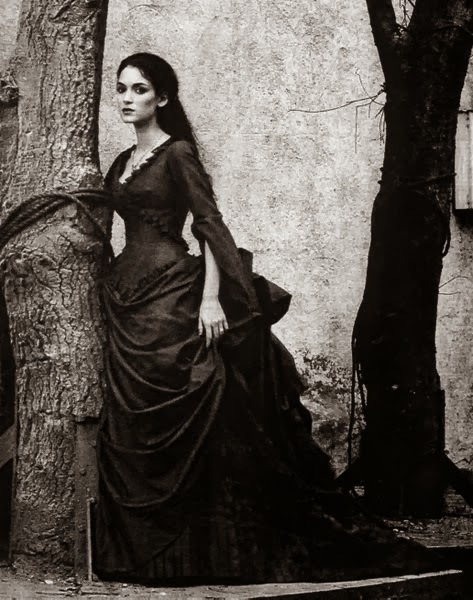 This would be the return to his principality of Wallachia. His father was in exile at the time of his birth. 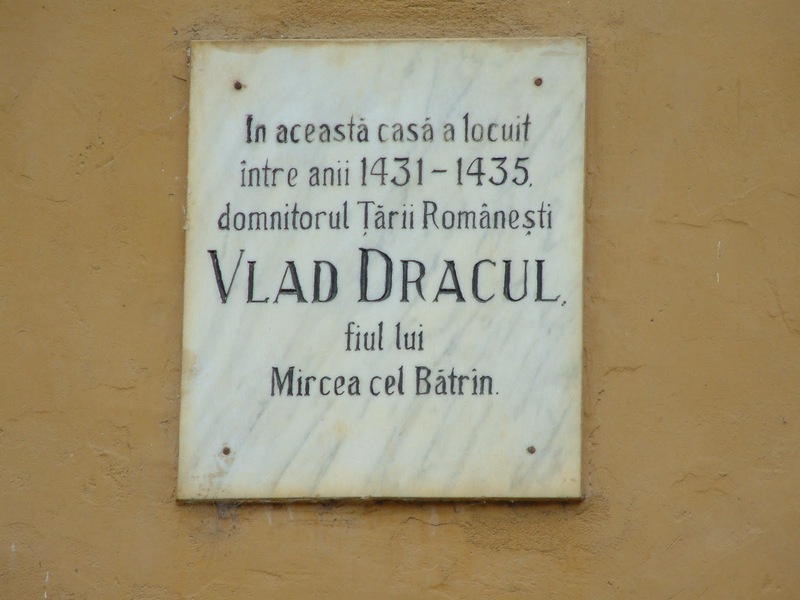 One of the more famous places that Tepes would have influence in was Transylvania. The people who ruled much of Moldovia and Wallachia and Transylvania had a different idea. As you can see, this is the Ottoman Empire which ruled much of the Middle East and parts of Europe. 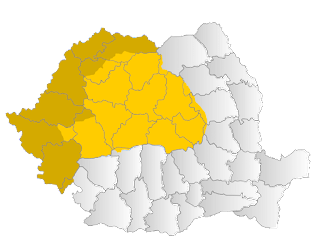 Most importantly, a part of what would become Romania. It was not until 1683, and the Battle of Vienna that the Ottoman Empire began to be pushed back by many of the European forces. Mostly this was due to something of great value in Transylvania, its natural resources which were known since the times of the Romans. One of the major natural resources of Transylvania is gold, but coal, and oil (which is now one of the most important resources in the world.) can be found in the mountains. During the wars between Europe and the Ottomans, Transylvania was the easiest and shortest route to Vienna. 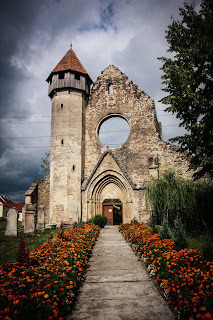 One of the places which King Geza needed defending in the Kingdom of Hungary was Transylvania, and one of the more famous sites, which related later to Count Dracula was Bran Castle. This castle was not built by him or for him rather it was built as a defence by the Teutonic Knights.